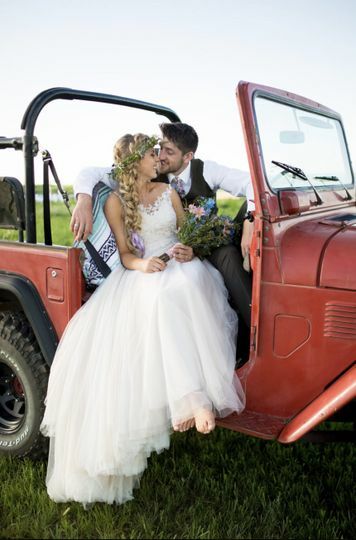 Kansas Weddings Magazine is a premium publication featuring beautiful photography and touching stories from Kansas-inspired weddings. It also includes an exclusive Wedding Announcement & Anniversary Register, which shares the true wedding stories of couples from around the state. 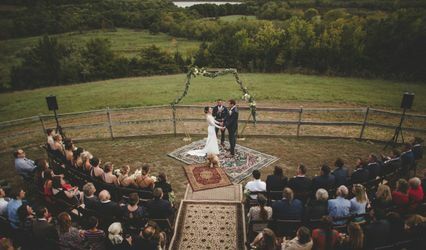 Distributed statewide, the magazine highlights what makes Kansas such a beautiful place to share vows for all couples. 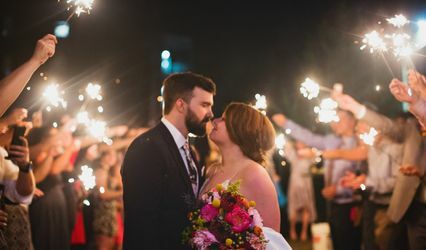 It features superior Kansas vendors, offers ideas for the perfect event and includes real weddings from the past year to inspire future couples as they embark on their own wedding journey. Kansas Weddings Magazine 2018 is available now. The 2019 issue will be available in January. The go-to publication for Kansas Brides to get cutting edge looks! A gorgeous annual magazine with top Kansas wedding vendors. Gorgeous photography. Real and styled weddings throughout to inspire you!